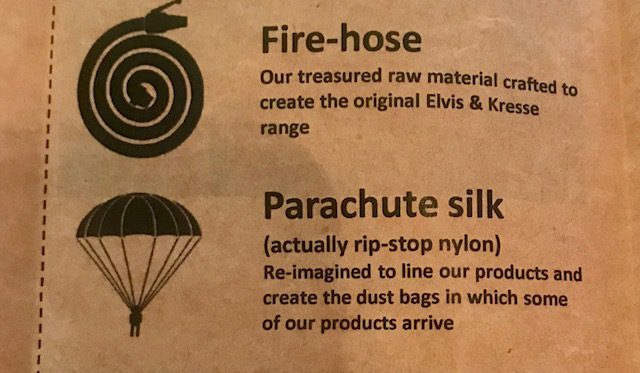 The Elvis & Kresse Medium Wash Bag is made from genuine decommissioned fire-hose and lined with waste parachute silk. 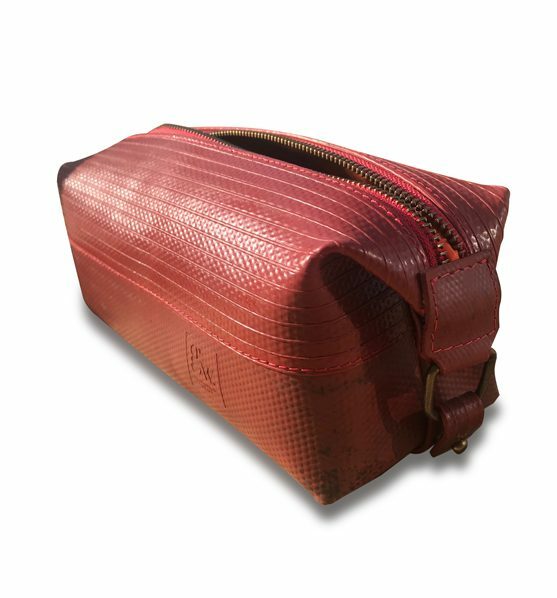 Our Elvis and Kresse authentically rescued wash bags are more than just a collaboration, it represents a whole new kind of luxury. 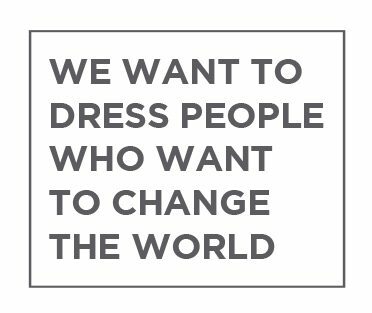 One that is sustainable, ethical, transparent, generous and kind. World class craftsmanship and a timelessly designed, authentic, rescued wash bag bursting with goodness inside and out. 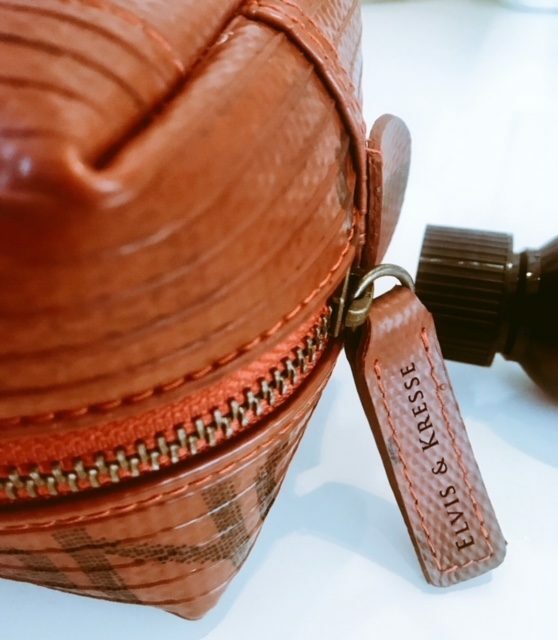 We will add x2 100ml wash products to add to your bag for a perfect mini adventure, weekend away or an overnight stop. 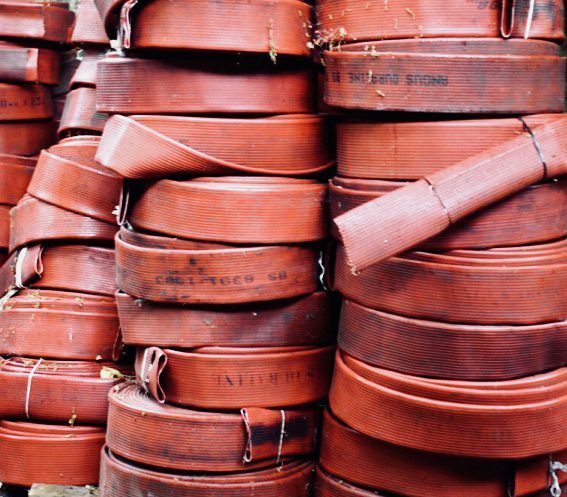 Our Elvis & Kresse Medium Wash Bag is made from genuine decommissioned fire-hose and lined with waste parachute silk. 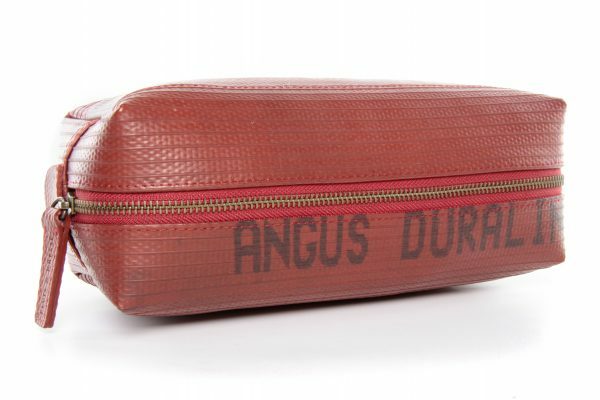 Previously deployed in active duty for up to 25 years, fighting fires around the UK, fire-hose makes a perfect wash bag. 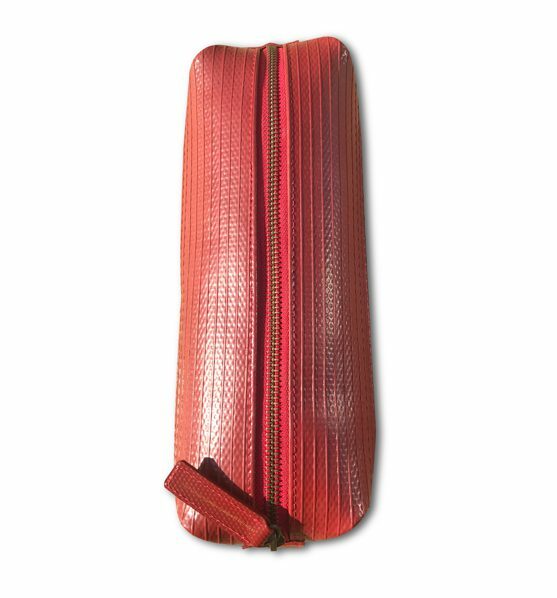 Strong enough to tackle the toughest conditions first time around, the hose has been re-engineered to protect your essential toiletries – the hose itself is obviously water-resistant, protecting what’s inside but perhaps more importantly protecting what’s outside from any internal leakages. 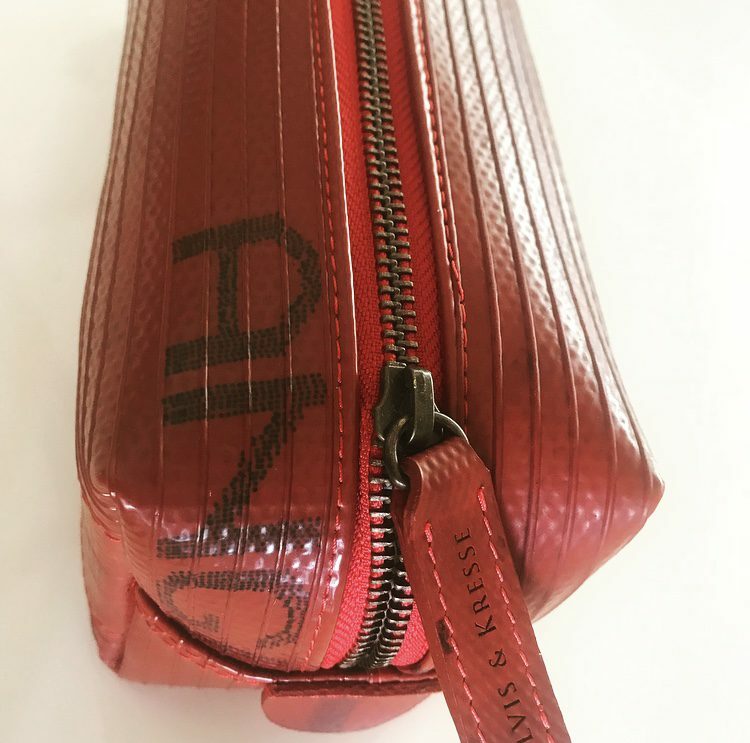 This medium washbag is roomy, allowing you to fit all the essentials for a weekend away or an overnight stop. 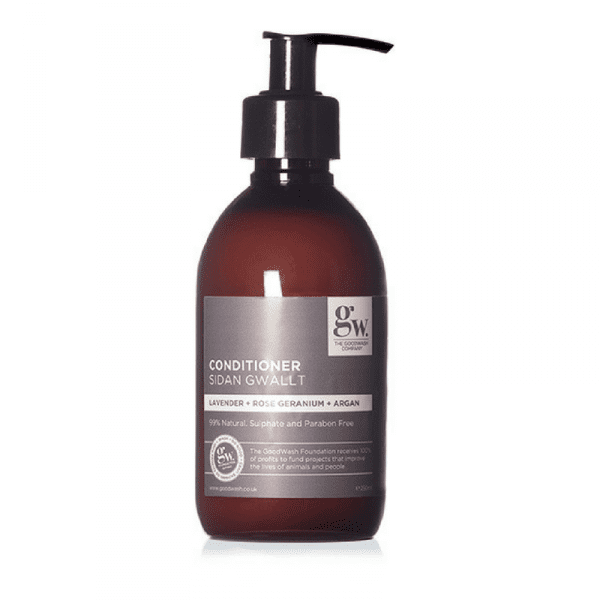 All Wash products sourced from only the finest natural ingredients from our land and sea. All profits from sales go directly to projects that improve lives of animals and people. 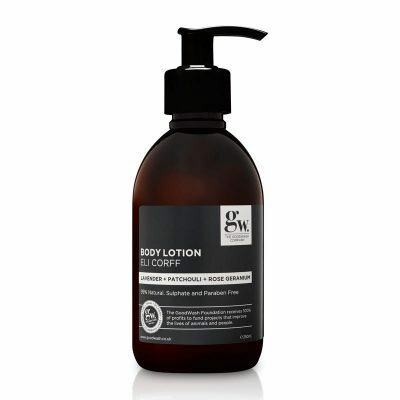 ALL PRODUCTS ARE CRUELTY FREE AND NOT TESTED ON ANIMALS.